This article shows how you can sync Epics. 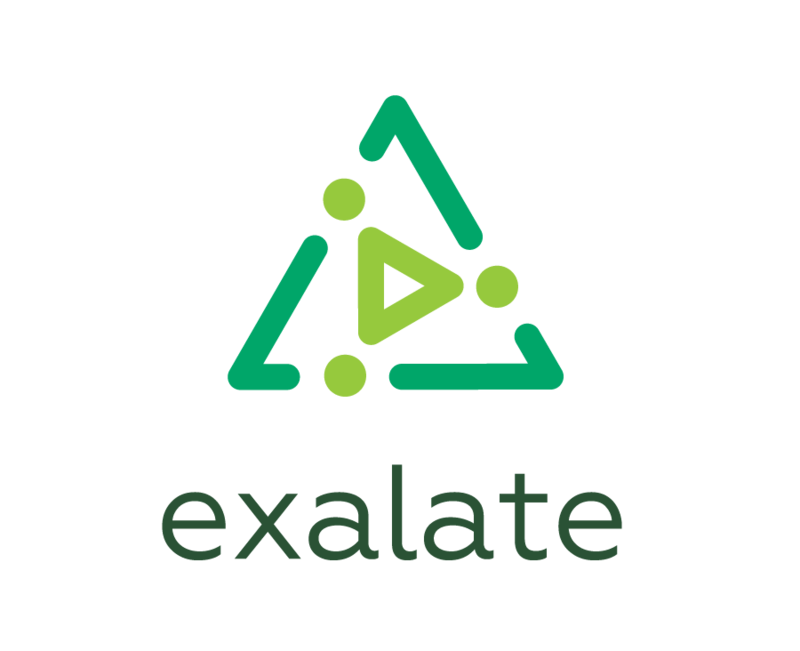 Synchronizing Epics and stories, while keeping the parent-child relationship on the remote side is a common use case which is possible to achieve using Exalate. The epic name is required when creating an epic on the receiving side. Therefore it's important to include epic names when syncing. Add scripts below into the Sync Rules of the previously created Connection to sync Epic. You should sync stories inside an epic separately before syncing epic issue itself. It's important to keep the Epic Link synced. replica.customFields. "Epic Name" = issue.customFields. "Epic Name"
replica.customFields. "Epic Link" = issue.customFields. "Epic Link"